Mavo Studio take pride in old fashioned drawing skills - it serves as foundation for all of our illustration work. We have been commissioned to create illustrations for youth brands, packaging, infographics, marketing campaigns, animations and beyond. Our positive view of the need to maintain old fashioned drawing skills (within our design process) goes some distance towards the success of the illustration projects we have and continue to work on. 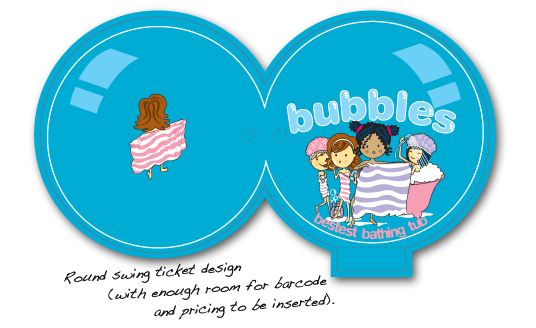 In the first instance we designed a range of characters by doing a little market research, and investigating what would work well in print (on large and small items). 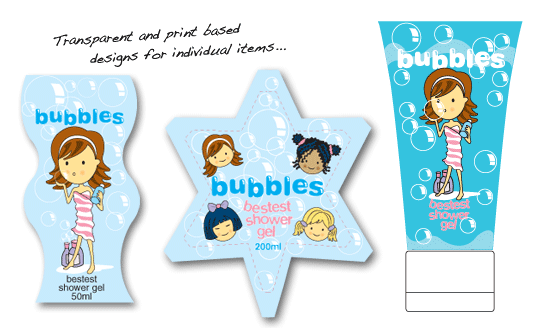 After we'd designed the characters in various scenes, we decided on colour palettes and typography to support specific products within the range. 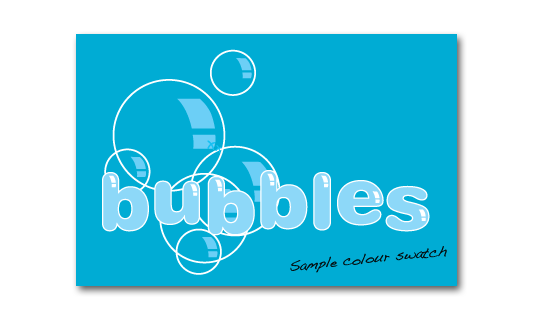 For example with the bathroom range, we used lots of turquoise blues and pinks to appeal to a young audience, and a "bubble style" font was selected for it's friendly and child like qualities. Then we tested our design concepts on various pieces of print media, such as swing tags and labels, and packaging mock-ups. 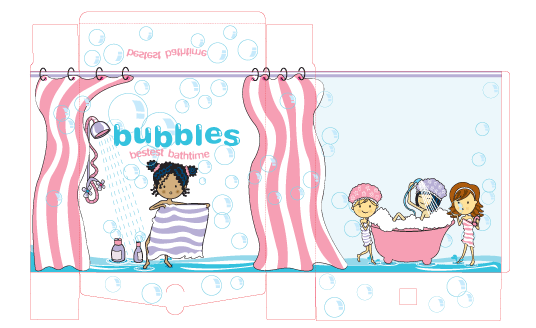 Finally, we designed packaging so that consumers could see the full range of products through innovative display windows. 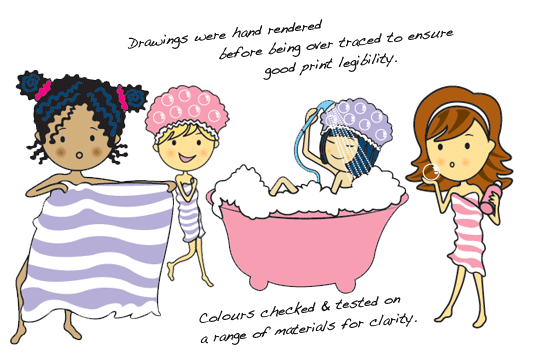 Visit the Mavo portfolio for more examples of our illustration work.